Click here for more info on Mount Desert Island Real Estate. Click here for more info on Pioneer Valley and Central MA Real Estate. Click here for more info on Midcoast Real Estate. Click here for more info on Martha's Vineyard Real Estate. Click here for more info on Dartmouth/Lake Sunapee Real Estate. Click here for more info on Boston Real Estate. Click here for more info on Central Vermont Real Estate. Click here for more info on North Shore Real Estate. Click here for more info on Southern Maine and Greater Portland Real Estate. Click here for more info on Metro West and Merrimack Valley Real Estate. 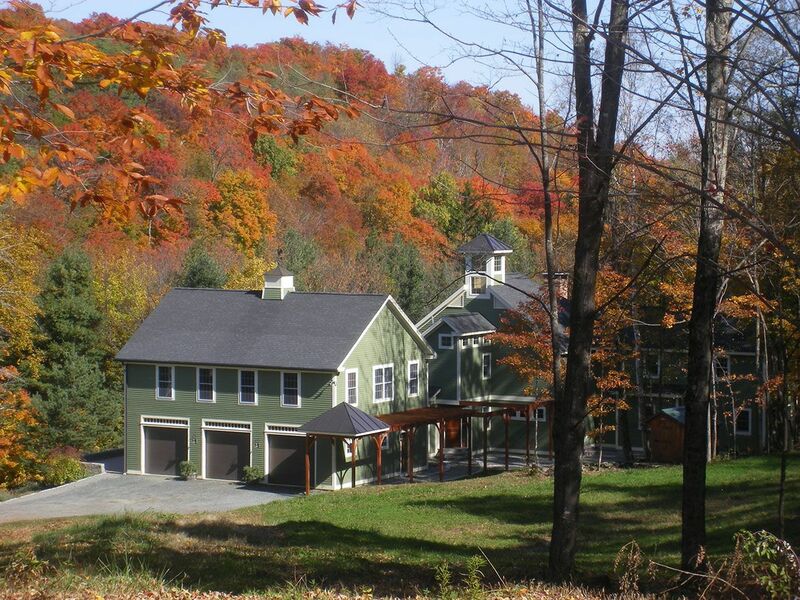 Click here for more info on Berkshires Real Estate. Click here for more info on Central New Hampshire Real Estate. Click here for more info on Woodstock and Upper Valley Real Estate. Click here for more info on Downeast Real Estate. Click here for more info on Cape Cod Real Estate. Click here for more info on Heart of the Adirondacks Real Estate. Click here for more info on Midcoast Maine Real Estate. Click here for more info on Little Compton Real Estate. Click here for more info on Southern New Hampshire Real Estate. 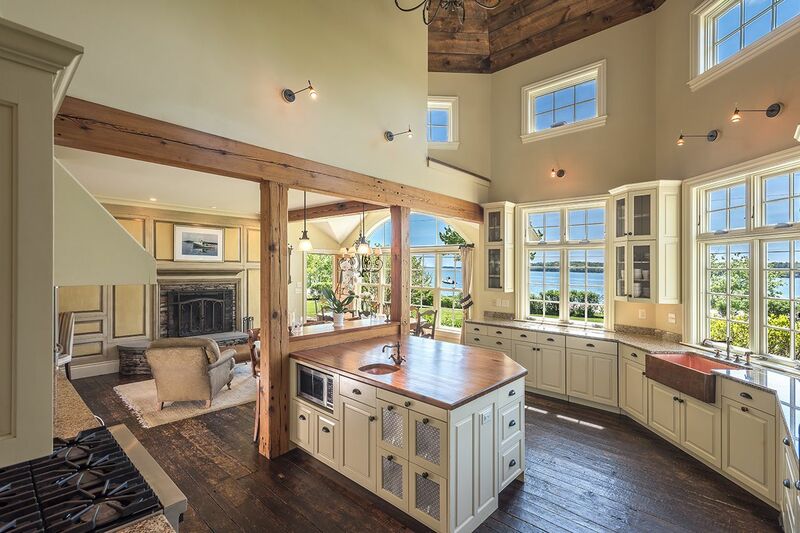 Click here for more info on Lake Champlain Valley Real Estate. Click here for more info on Greater Boston Real Estate. Click here for more info on Monadnock Real Estate. 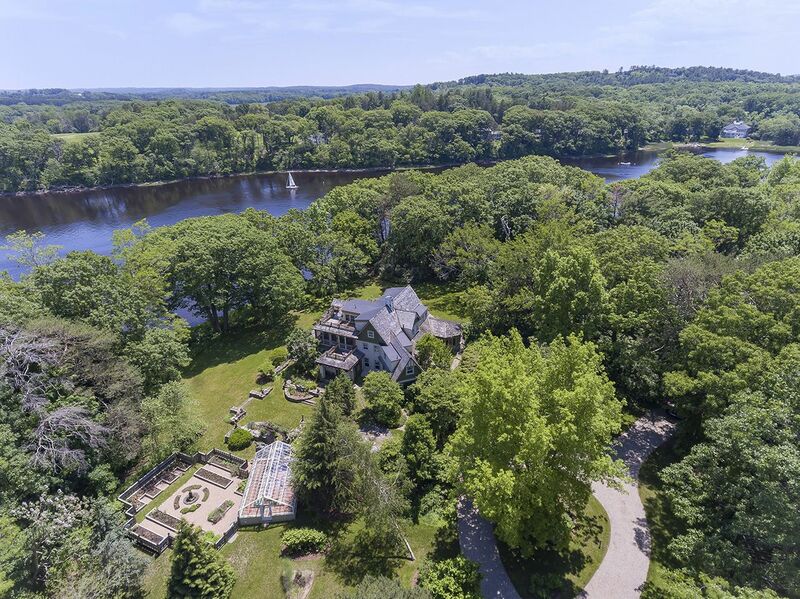 Click here for more info on Blue Hill Peninsula Real Estate. Click here for more info on Southern Vermont Real Estate. Click here for more info on real estate in Central New Hampshire. Click here for more info on real estate in Lake Champlain Valley. Click here for more info on real estate in Greater Boston. Click here for more info on real estate in Lake Placid, Keene Valley, and High Peaks Real Estate. Click here for more info on real estate in Coastal Rhode Island. Click here for more info on real estate in Mount Desert Island Real Estate. Click for more info about Greater Burlington Real Estate. Click here for more info on real estate in Central Vermont. Click here for more info on real estate in Southern New Hampshire. Click here for more info on real estate on the North Shore. Click here for more info on real estate in Boston South and the South Coast. Click for more info on real estate in Southern Maine & Greater Portland. Click here to see more info on this property. Click for more info on real estate in the Lake Champlain Valley. Click for more info on this property.